Are you looking for an international adventure? Then you came to the right place! JongLeren.es provides internships in and around Málaga. It’s our mission to give students an impressive learning experience and to make them feel safe during their internship in Spain. We therefeore value personal contact as well between students and the company to organize an incredible internship. For students who are staying abroad for a longer period of time it can be comforting to have someone close by their side. We coach students on their internship assignment at the beginning of the internship and can provide personal coaching if that is required. Are you ready to work, live and learn in one of the most beautiful cities in Spain where the sun always shines? What to expect when you want to do an internship abroad? First things first, sign up here with your resume and motivation letter. After this we invite you to do a Skype interview. Only then you decide whether you want to collaborate with us. After you let us know you want to collaborate, we will send you an invoice. Once you paid 50% of the invoice, we will start the process. We will contact businesses that can offer you an interesting internship. The reason you pay 50% of the invoice in the beginning is to make sure that you really want to collaborate with us and commit to our services. If we’re not able to find a match for you we will refund the whole deposit of 50%, ‘no cure, no pay’! While searching for an internship position we keep you informed about the progress. When everything has been taken care off and the necessary documents are signed and delivered, you will pay the other 50% of the invoice. If you decide to cancel the search we charge €50,-. Before you are traveling to Spain we provide you with a packing list and an E-guide which is filled with tips & tricks about life in Spain. 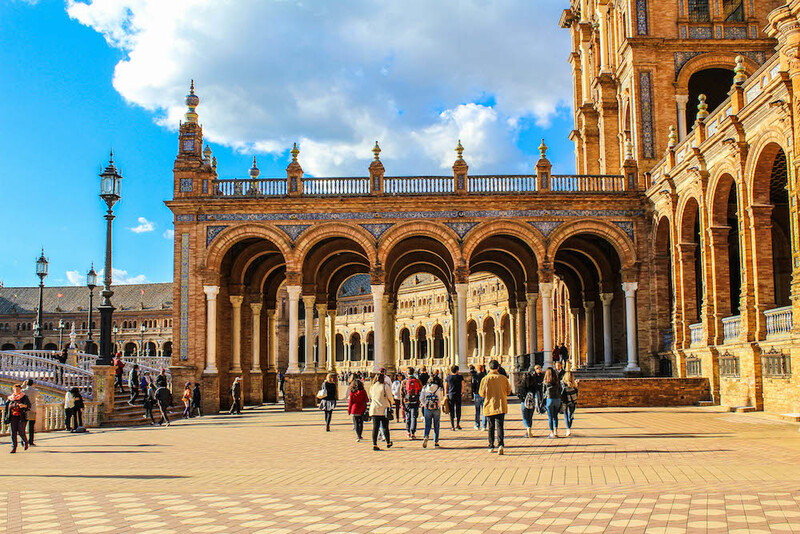 Just before you go to Spain you will be added to a private Facebook group with all the students that are going to have an internship in Spain through us. In this group, students can talk about their experiences and connect to hang out or simply ask questions. The beginning of every internship period starts with a meet-up with all the students and the first round of drinks is on us! In the first two weeks of your internship we’ll visit you at the workplace to see how you are doing. We will also go through your school assignments and can help you clarify things if needed. Besides a great internship it’s also important to live in a comfortable accommodation. Depending on your budget, needs and wishes we provide housing close to your internship. Prices for a room vary from €350,- and €550,- a month (excl. gas, water and light). You share an apartment with other people that are studying, working or doing an internship. You will have your own private room. Because you share the apartment with other people you will automatically make new friends and contacts. The price of an apartment starts at €600,- a month excl. gas, water and light. 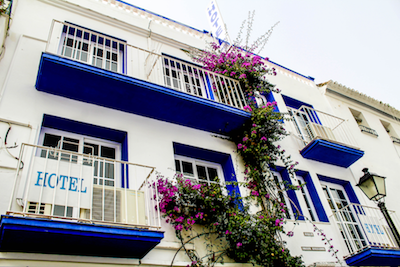 There are prices differences between Málaga and Marbella and depending on winter or summer season. Costs will be less if you share the apartment with other people. 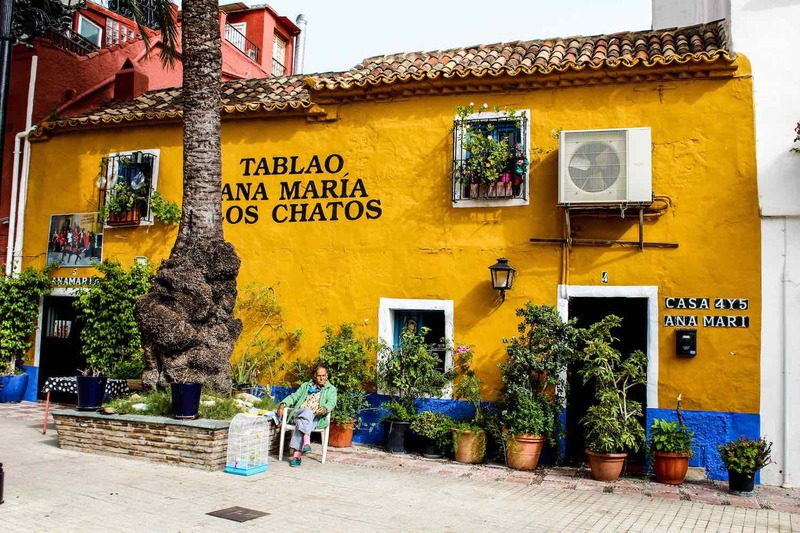 When you choose to live with a host family you’ll give your language skills an incredible boost and you will learn all about the typical Spanish lifestyle. Prices start from €500,- a month depending on half or full pension. It makes sense to set clear rules about living together. * For a last minute request (2 weeks before deadline) we charge an additional fee of €60,-. Once you decide to use our services we will send you an invoice. After paying 50% of the invoice we start the process. The other 50% you pay within two weeks after receiving a confirmation about the internship. If we’re not able to find an internship for you, we refund the money. We also provide accommodation service. We help you find the perfect place for you during your stay here. In the province of Malaga some clinics and private hospitals charge an extra fee for a work placement. Jongleren.es covers a big part of these costs and charges students €100,- to make things even. Before you start an internship in Spain, it is wise to already master some Spanish; ordering in a bar, shopping without Google Translate, asking for directions, picking up cute boys or girls while going out and much more. You could already take Spanish lessons in your home country or download an application like Duolingo. We always recommend to also take lessons in the country itself. You learn twice as fast, because you immediately have to apply it in practice outside the language school. If you want to brush up on your English instead of your Spanish? That is also possible. And if you want to go one step further, it is even possible to follow a course in which you learn how to teach English. Enough to do! We offer these lessons through various partners! Of course you can follow lessons on your own, with acquaintances or with others. By following language lessons you will make friends easily and feel at home quickly. That is reassuring, right? Click on ‘know more’ for more information. In order to ensure that we can get started for you, it is important that we get a good picture of your wishes, skills and experience. Complete the form below and upload your CV. Within 48 hours we will then invite you for a Skype conversation. During that conversation, we make agreements about how we can best mediate for you. For which period are you looking for an internship? In what city do you prefer to do your internship?